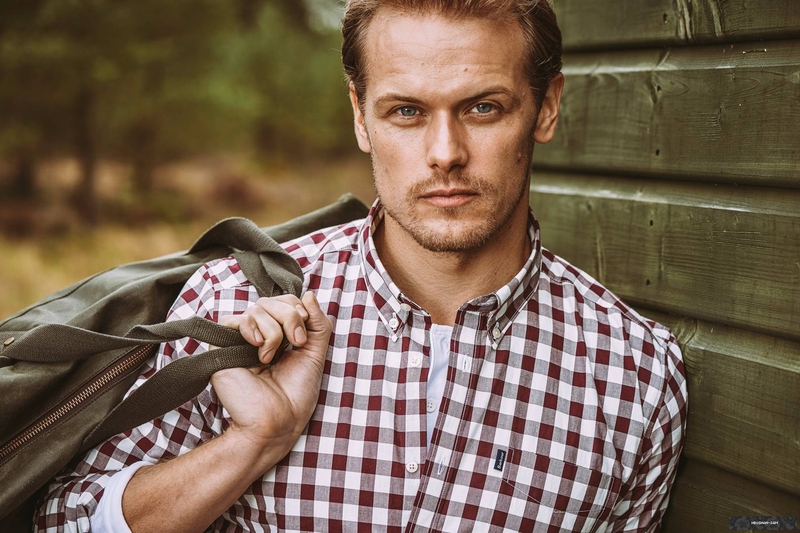 Here are new HQ pics of Sam Heughan’s new Barbour photoshoot. Some of these we had posted in MQ before. 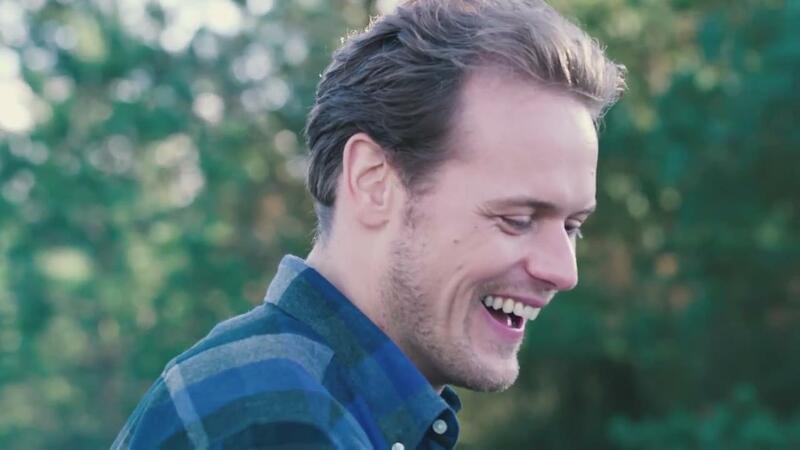 Here are 150+ screencaps of Sam Heughan From the new Barbour video, that we made for you guys. The video is at the bottom of the post. 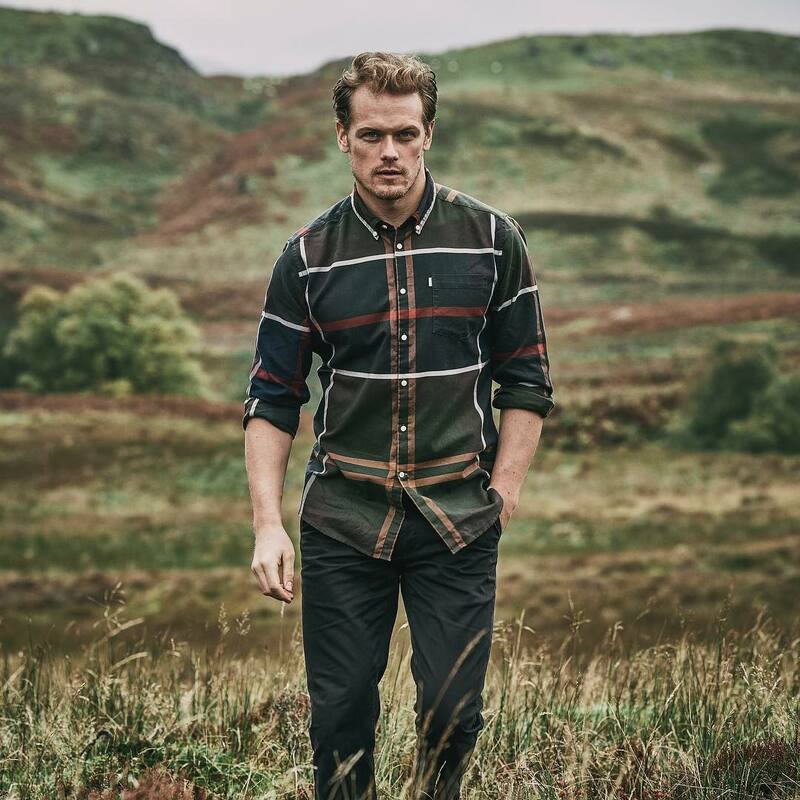 Here’s a new video and pics of Sam Heughan from Barbour. 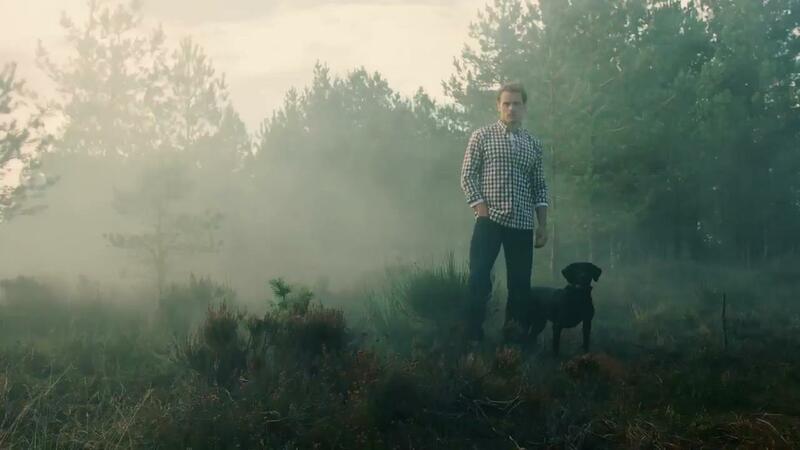 Here are 165+ HQ Screencaps of Sam Heughan, from the new Barbour video, that we made for you guys. You can watch it here.